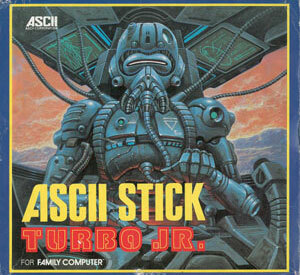 A cracking stick with turbo facility and box art from an era when hand drawn imagery adorned packaging. Real treat for the discerning Famicom fan and based on Ascii's proud joystick heritage. Second hand. 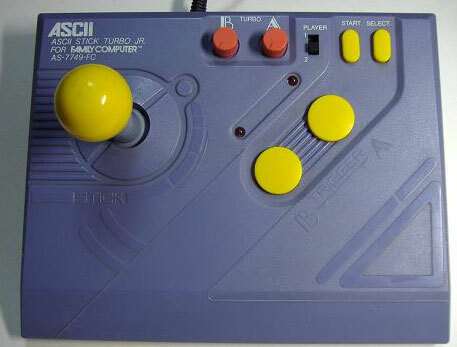 Please note: the controller interface is not suitable for the New Famicom. Light creasing to the leaflet and a hole in the controller bag. Light wear to box edges, but pretty good for its age.